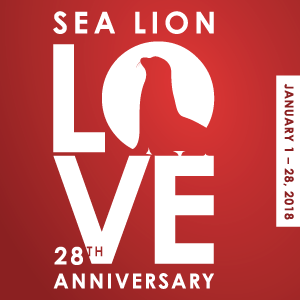 PIER 39 is celebrating the 28th Anniversary of the sea lions’ arrival to The PIER, January 1 - 28! Enjoy daily programming at the Sea Lion Center every half hour from 10:30am - 3:30pm including Sea Lion Shenanigans, Party for the Planet Blue, What's for Lunch? 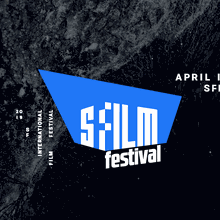 and Floatin' with the Sea Lions of San Francisco. While you are there, sign the Sea Lion Love Wall. 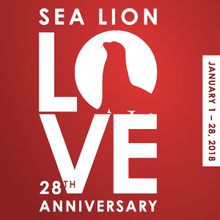 On January 13 -15 and January 20 - 21, participate in the Sea Lion Encounter educational walking tours led by naturalists hourly from 12 - 3pm. For complete details visit: http://bit.ly/2D869D2.